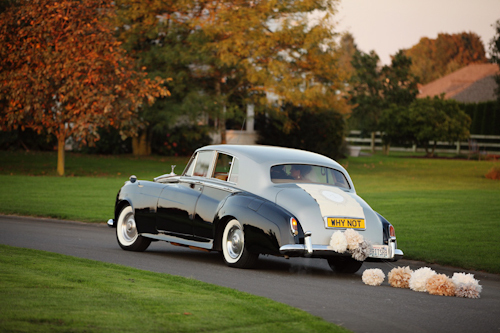 Classical elegance is timeless and is making its way back into the forefront of weddings around the world. The clean, crisp, and detailed elements of classical elegance captivate the eye and display an overwhelming sense of romance. 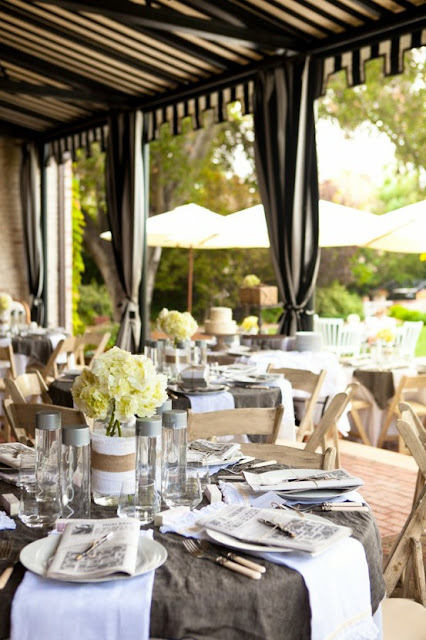 We love seeing trends and themes come and go and love even more seeing a new twist on a traditional theme! There are more and more brides who are choosing to opt for a fuller gown that has the envied lace details that send goose bumps through everyone as she walks down the aisle.Although, there are a variety of wedding styles, this is one that will forever remain as a symbol of timeless love. 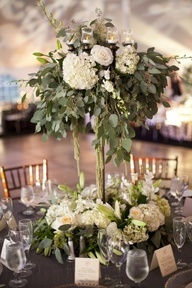 Tall centerpieces, extravagant jewels, neutral tones, and a classy up-do are the essence of a classical elegant wedding. Just because you are a bride who has embraced the historic presentation of love does not mean that you need to ignore the upcoming trends of 2013. 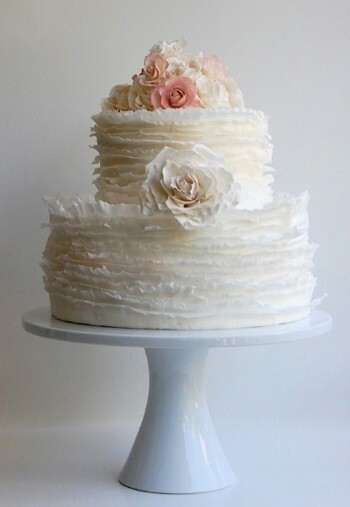 Try applying classical elegance with a trend expected in 2013, a texturized wedding cake. This is a creative way to showcase the beauty of detailed cakes within an elegant presentation. 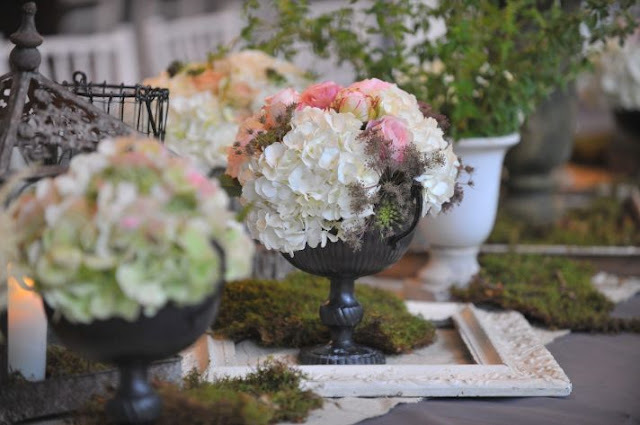 Table centerpieces can also showcase the theme of a wedding in a very powerful manor. For creating a classical elegant centerpiece, use a tall and dramatic centerpiece helping to create a romantic and classy environment for you guests to bask in. The simple yet elegant details such as beading on the back of a gown or the subtle makeup help to create the classical French inspired look of an elegant wedding. Capturing the little details of a classical elegant wedding can be attained through incorporating the modern trends within this romantic wedding theme. Using mint green opposed to other typical elegant colors such as blush for the bridesmaid dresses is another great way to get the best of both worlds. Here at Calluna, we love how every bride manages to instill the many personal details of her relationship with her future hubby all while capturing the theme the couple wanted. We can’t wait to see many of the details of a classical elegant wedding appear next season!